I thought this dress was the perfect goodbye (hopefully) to this long winter. 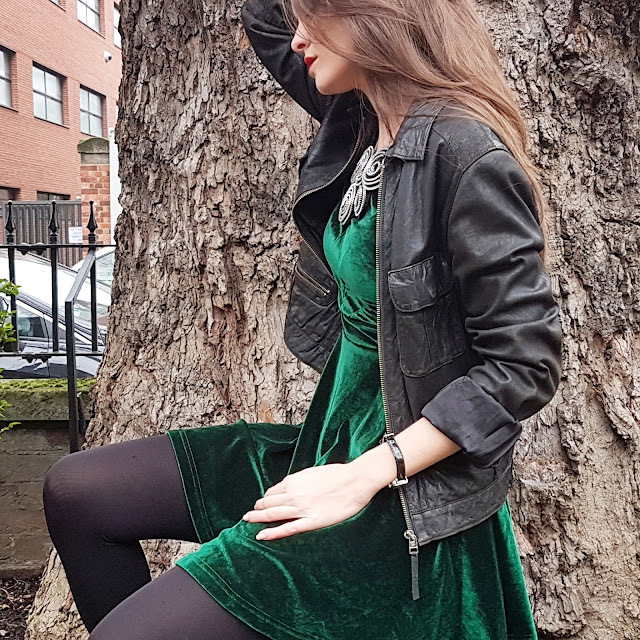 Velvet was the style star of the last winter season becoming one of the favourites of the colder months. None other fabric is as warm, rich and inviting as velvet. This together with the tactile finish makes it the perfect choice for party wear. But this year velvet was not only relegate to the luxury fashion industry, this year we were encourage to wear it everywhere! 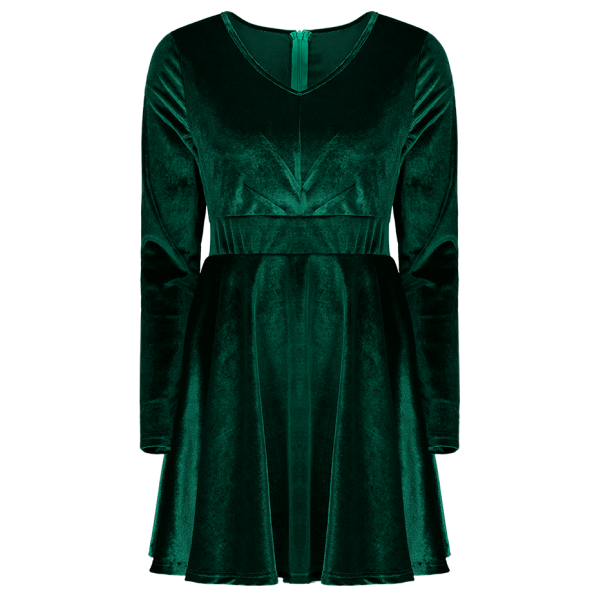 Whether your choice is a sultry, slinky dress for an evening look or a sophisticated work style, velvet hits the mark. 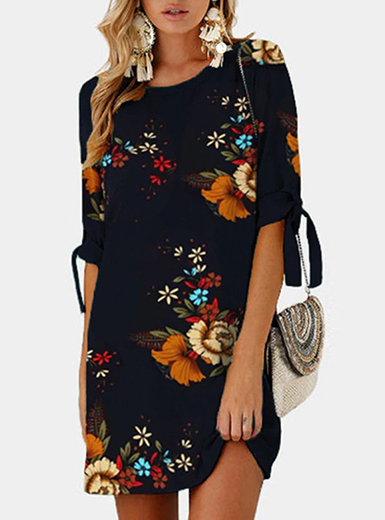 From slip to T-shirt dresses the options are infinite, but my favourite is the fullness one. 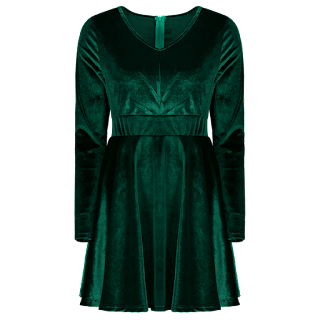 You can find the perfect combination of an elegant fabric and a sophisticate style in this Velvet Long Sleeve Mini Dress from Dresslily, as always the best choice for a perfect price.